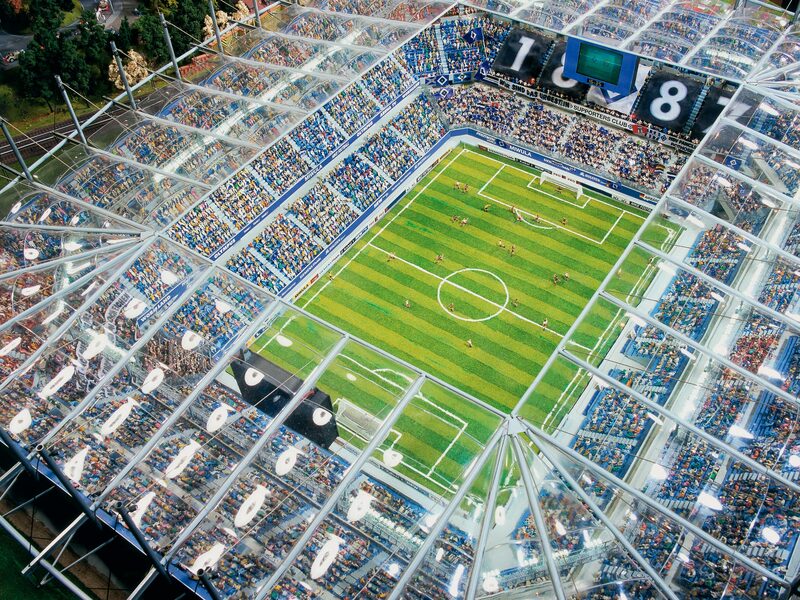 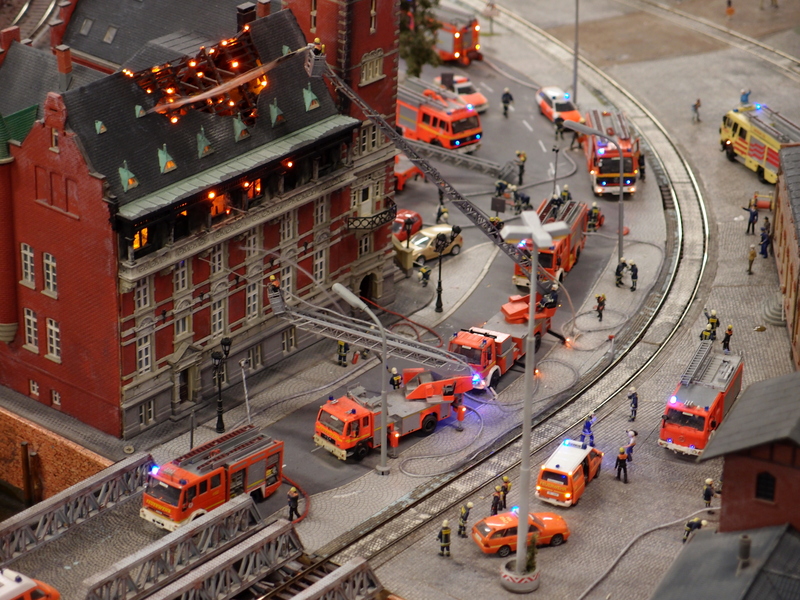 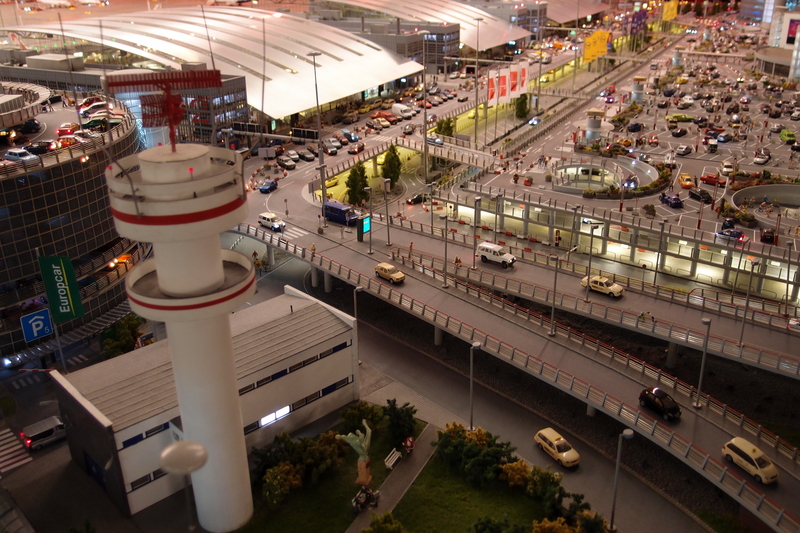 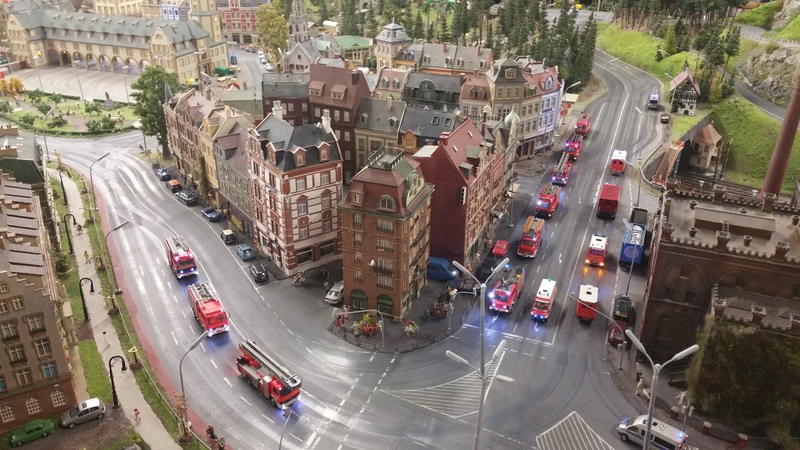 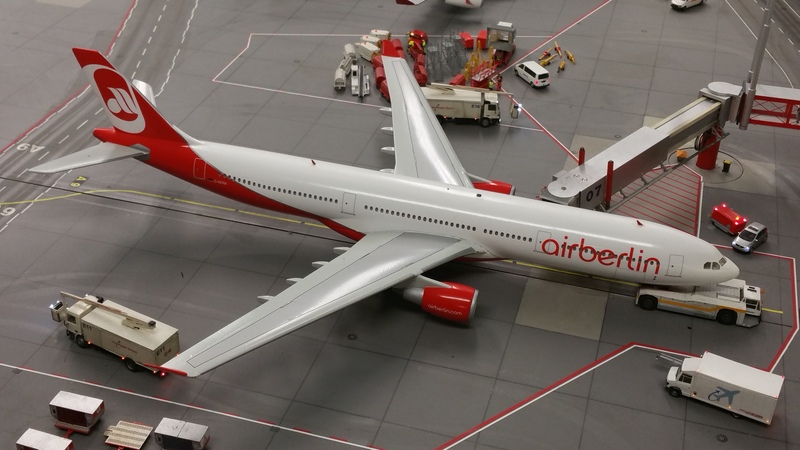 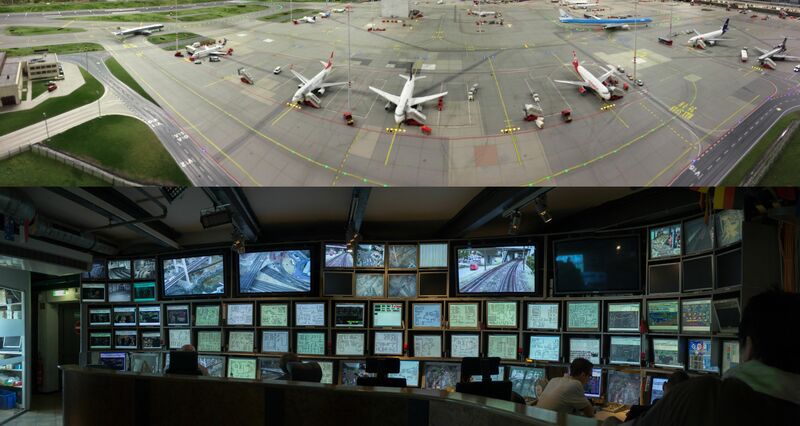 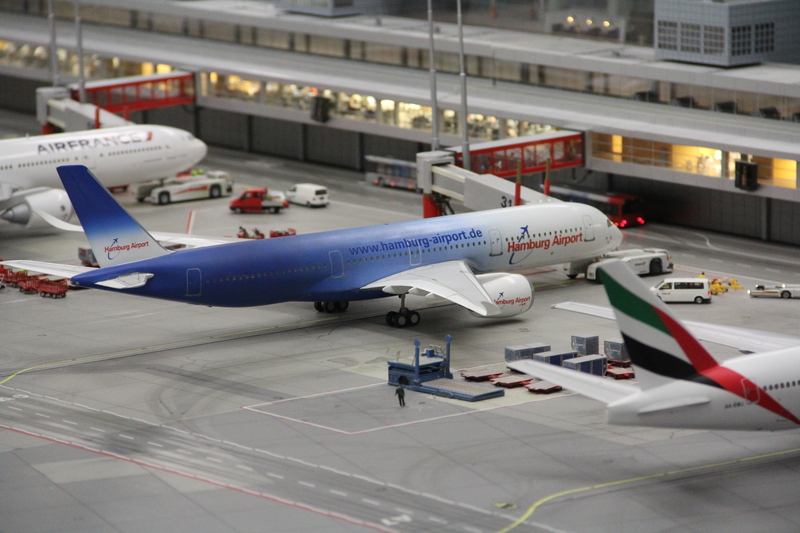 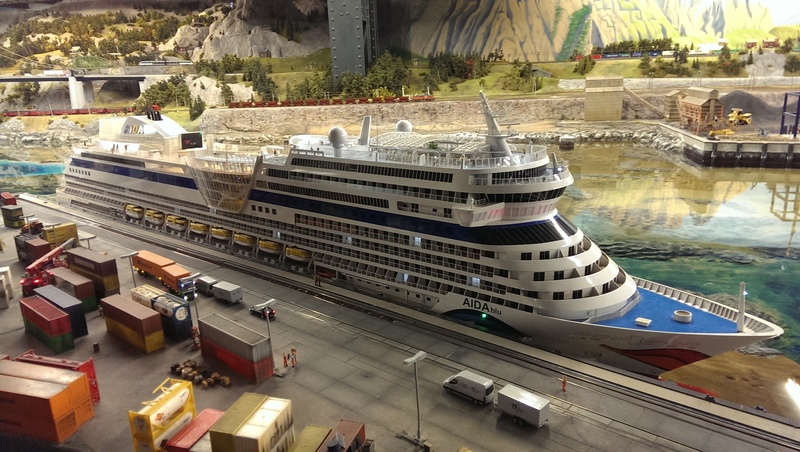 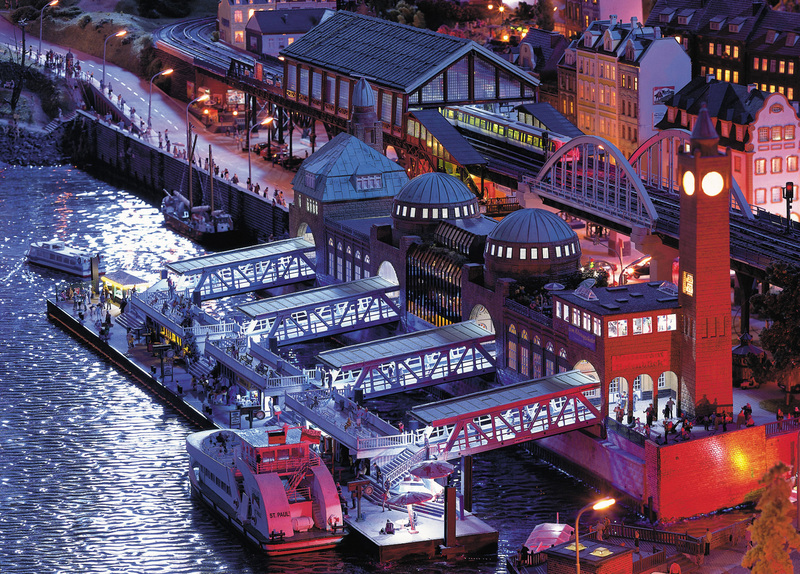 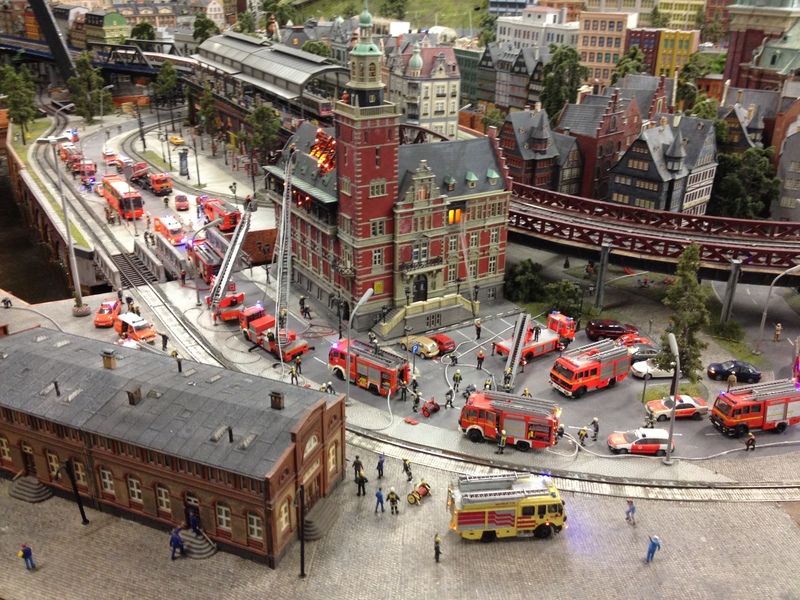 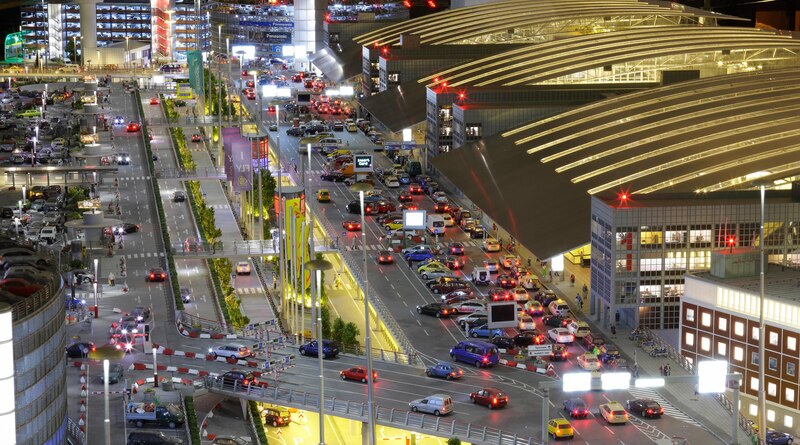 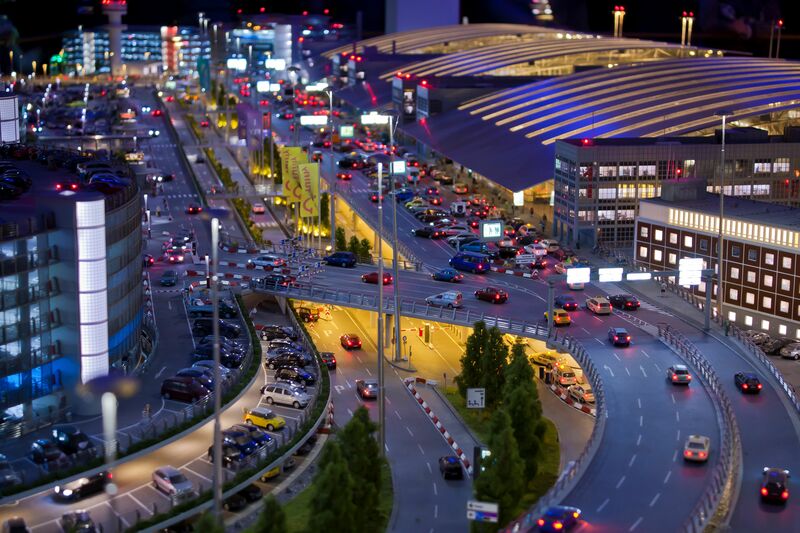 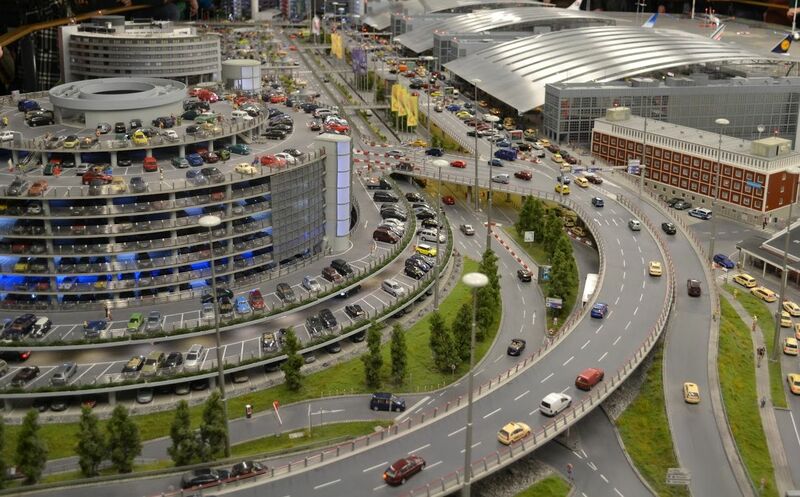 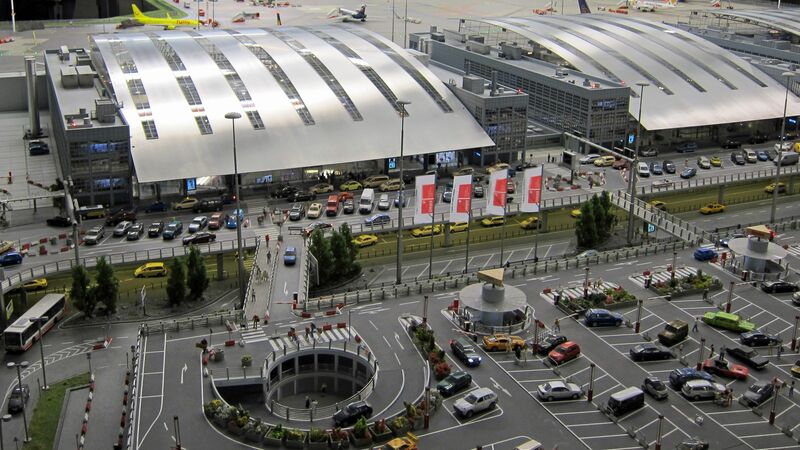 Miniatur Wunderland in Hamburg, Germany, is the largest indoor diorama of its kind in the world, built by the twins Gerrit and Frederik Braun. 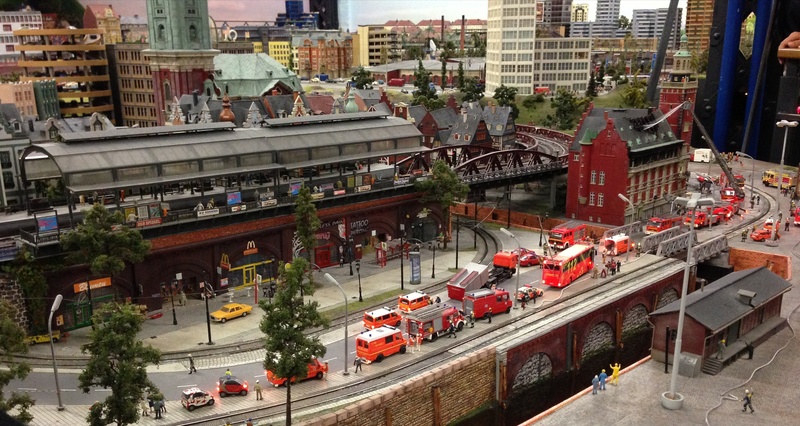 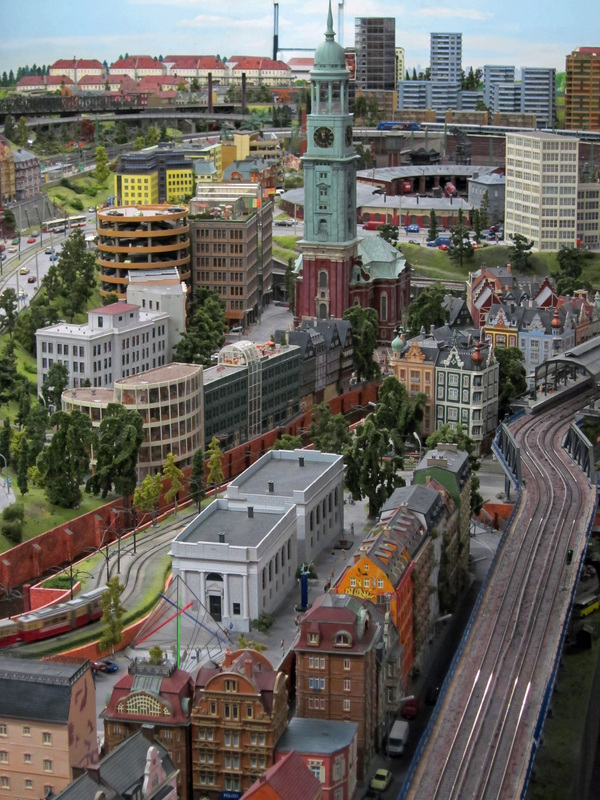 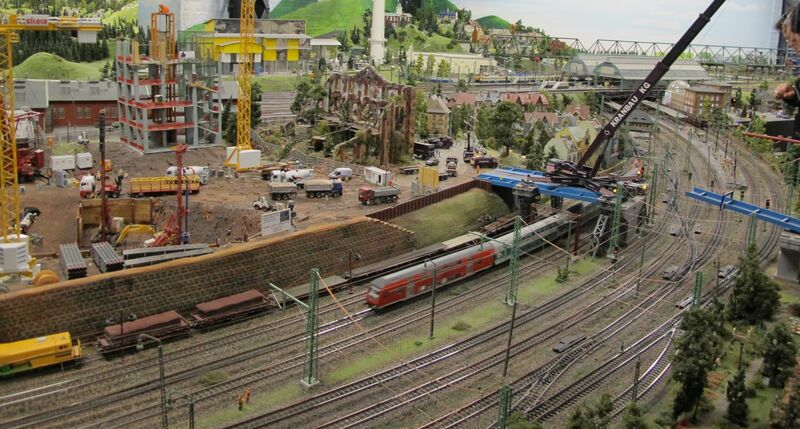 I believe it’s not just the size which is immense (almost 40,000 feet of train track and over 12,000 square feet) but the detail and automation that makes Miniatur Wunderland set the standard for dioramas or train layouts or whatever you want to call it. 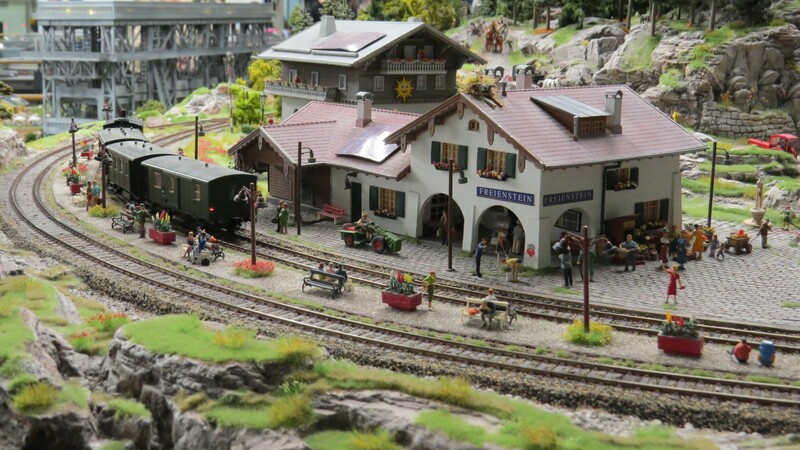 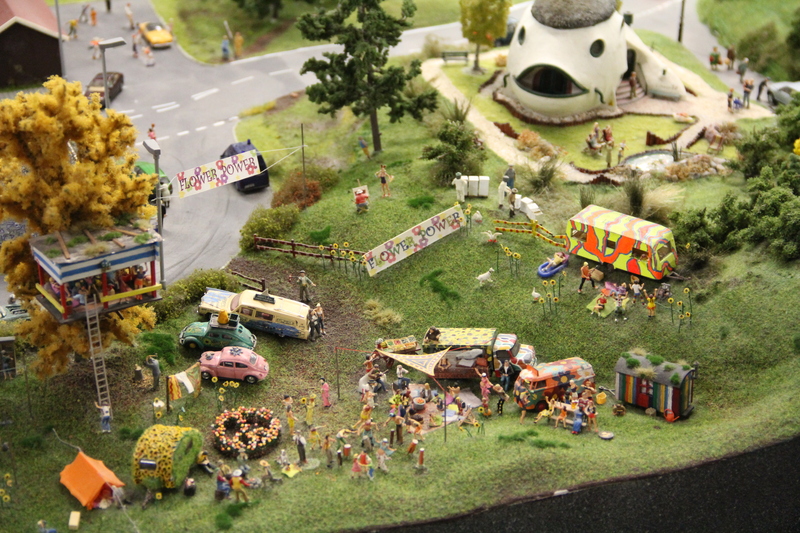 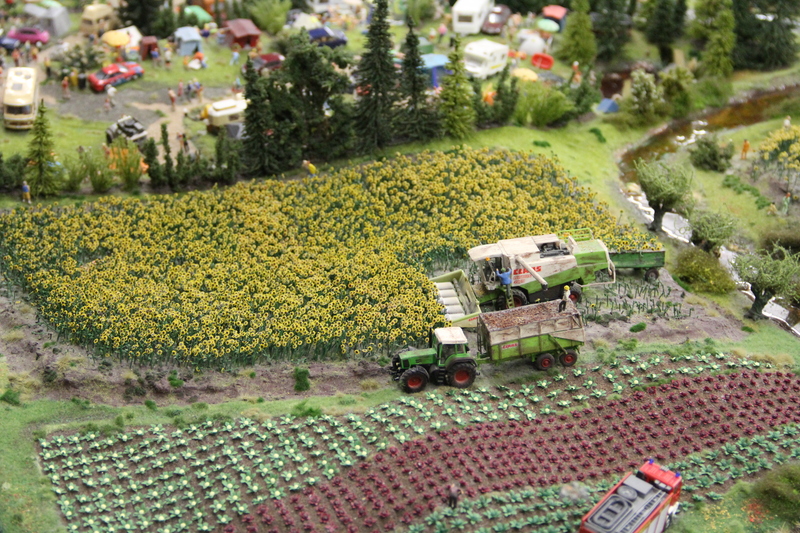 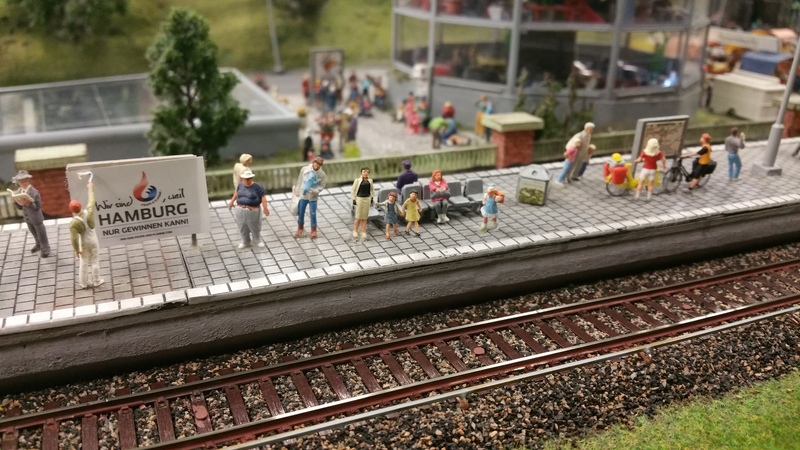 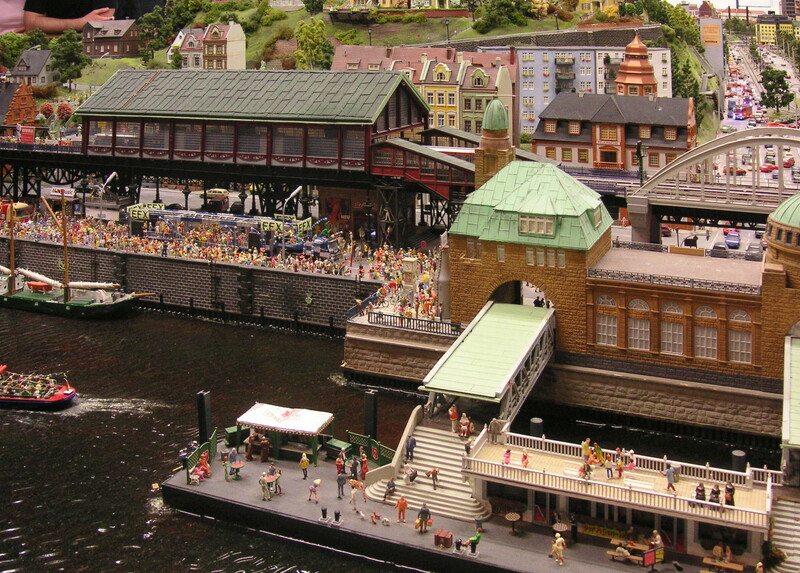 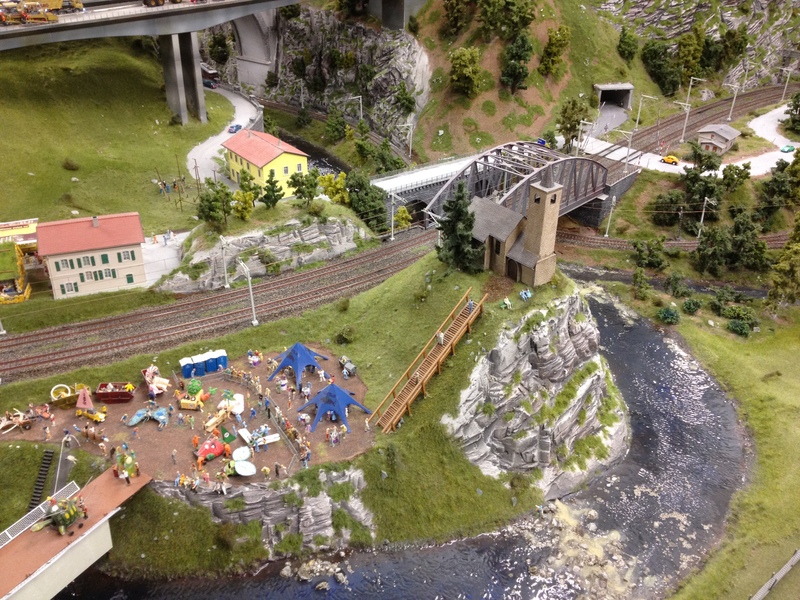 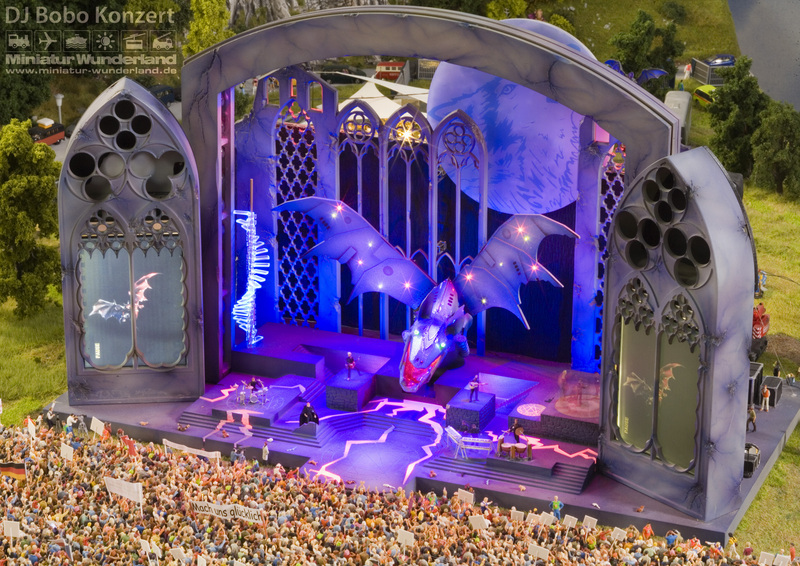 I’ve included a photo slide show at the bottom of the page but to truly appreciate Miniatur Wunderland, you need to see the automation so I’ve included some video for this one.